The GSR Temp2X Biofeedback System is a kit that precisely monitors your stress levels by translating tiny tension-related changes in skin pores into a rising or falling tone. By resting two fingers on the Sensing Plates you learn to lower the pitch and your stress level. Cordless finger-rest sensor – with built-in-tonal feedback – automatically measures Galvanic Skin Resistance (GSR) or Temperature based biofeedback. 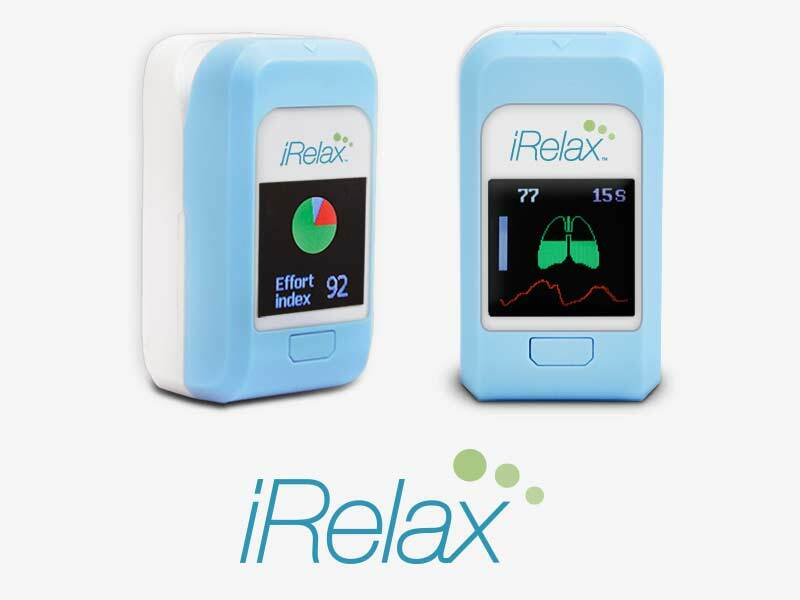 The GSR2 is used in thousands of educational programs world wide and is a great teaching aid for Biofeedback Training, Deep Relaxation, Meditation and Stress Reduction Techniques. The GSR Temp2X Biofeedback kit includes a Temperature Sensor for monitoring heat levels in extremities. Stress reduces blood flow to the hands, causing cooling. 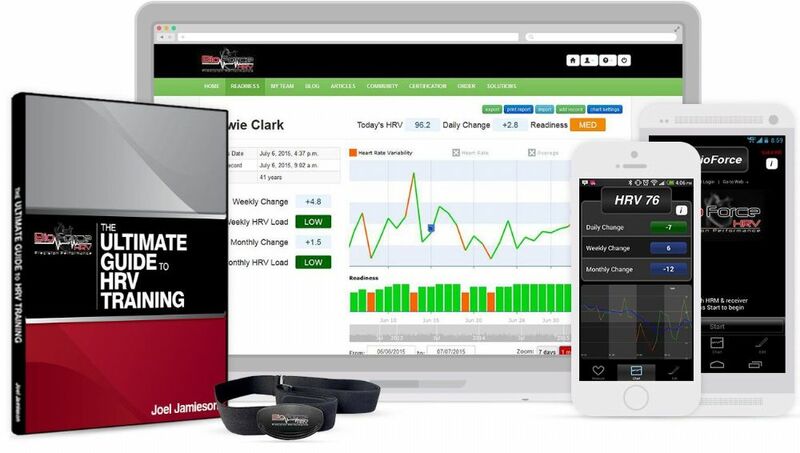 The GSR/Temp 2X Home Biofeedback System allows you to do “Hand Warming” Biofeedback in addition to GSR training with theGSR2 Monitor. The GSR Temp 2X also includes a dual-sensitivity analog meter for visual feedback (GSR & Temperature). The GSR Temp2X Biofeedback System is a precision made device composed of the highest quality components to ensure a long life. Portable and battery powered (includes hard-shell foam fitted case) so you can use almost anywhere; great for frequent travelers. Learn to Control Psychological Stress and Overcome Anxiety. Gain Control of your Emotional States. Reduce or Eliminate Anxiety before Exams, Meetings or Public Speaking. GSR2 Skin Resistance Monitor – attractive, compact control console. Rugged Hard Shell Carry Case – foam fitted for all included items. Dual Sensitivity Analog Meter (for visual feedback). 2 Velcro ® Remote Fingertip Electrodes. FREE Bonus 1: 9V Battery Included. FREE Bonus 2: ‘GSR 2 Biofeedback Relaxation Training.’ Fully narrated Relaxation Exercises on CD.